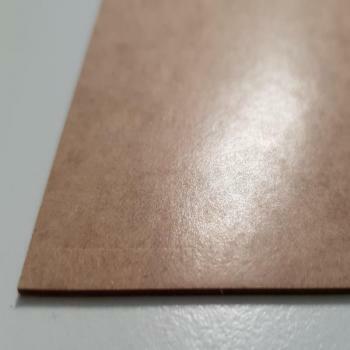 Pressspan naturell is a pressboard for non-electrical applications, which has an exceptionally smooth surface.It is used in particular as a calibration sheet in the printing industry. The stock format is 1000 x 750mm, BB. The machine format is 1550 x 750mm. Of course we can produce all intermediate formats.